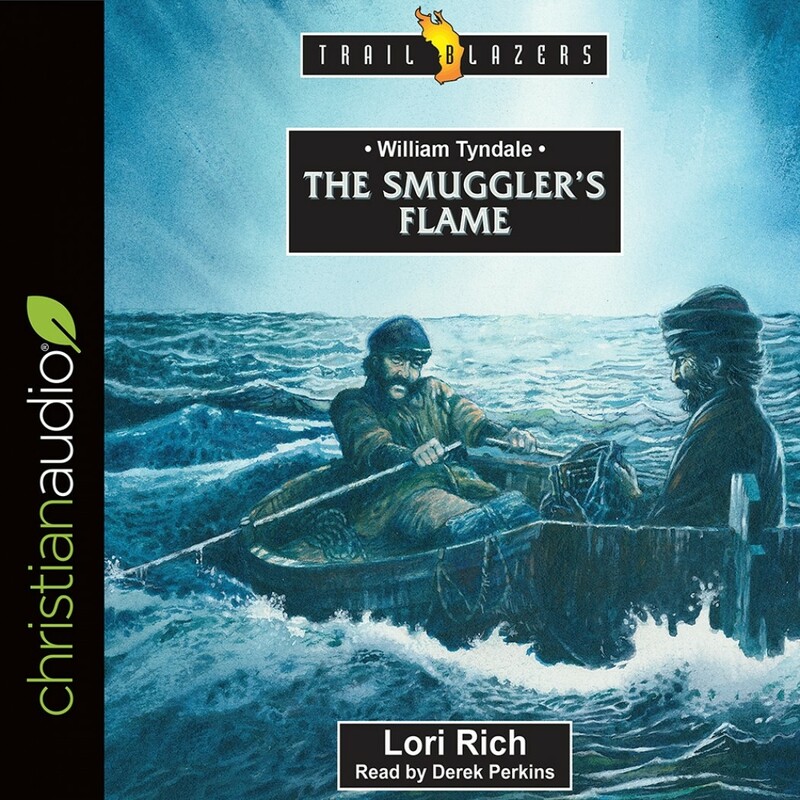 William Tyndale | Lori Rich | Audiobook Download - Christian audiobooks. Try us free. William Tyndale lived a life of adventure and danger, dodging the king's men, fleeing from his enemies and meeting with smugglers in the dead of night. What brought a well-educated young English man to such a state? Was he an outlaw? Was he a thief? No - he was a Bible smuggler and a brave one at that. Tyndale wanted other English speakers to be able to read God's word in their own language but there were many who tried to put a stop to that. However, Tyndale's work was God's work and it would not be stopped - even after Tyndale's death. One day there was a translation of the bible in the English language and it lit a fire in people's hearts that would not be put out. Read and learn about how God wants us to be brave and courageous and to stand up for the Truth!